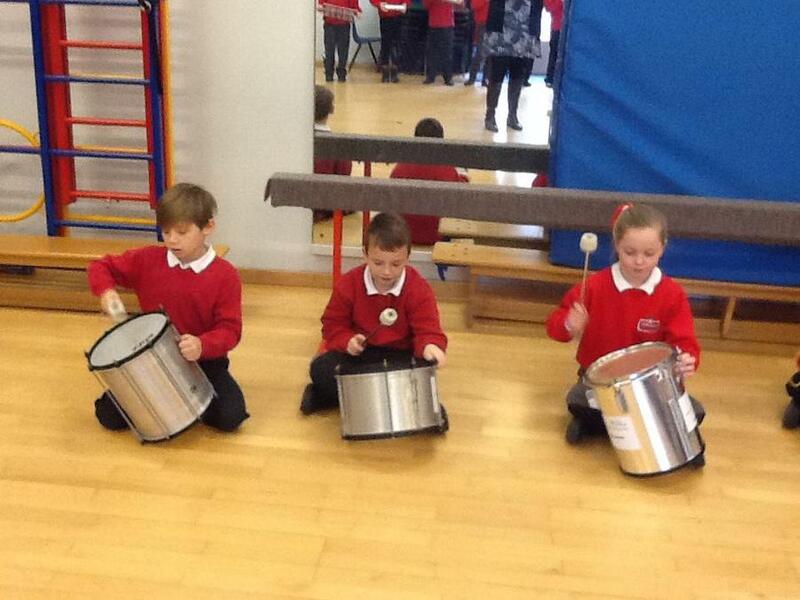 We have had a very busy week back at school after the holiday. 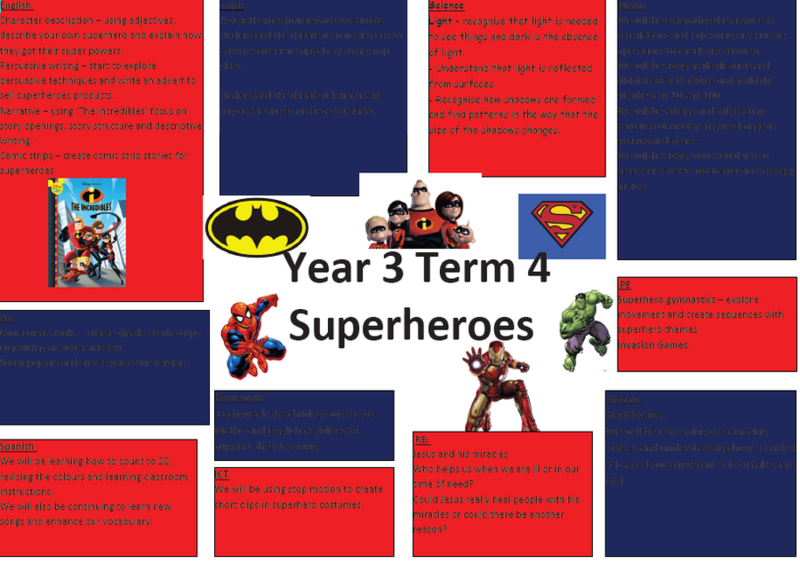 Our theme this term is Superheroes and we have been thinking about the kind of Superhero we would like to be. 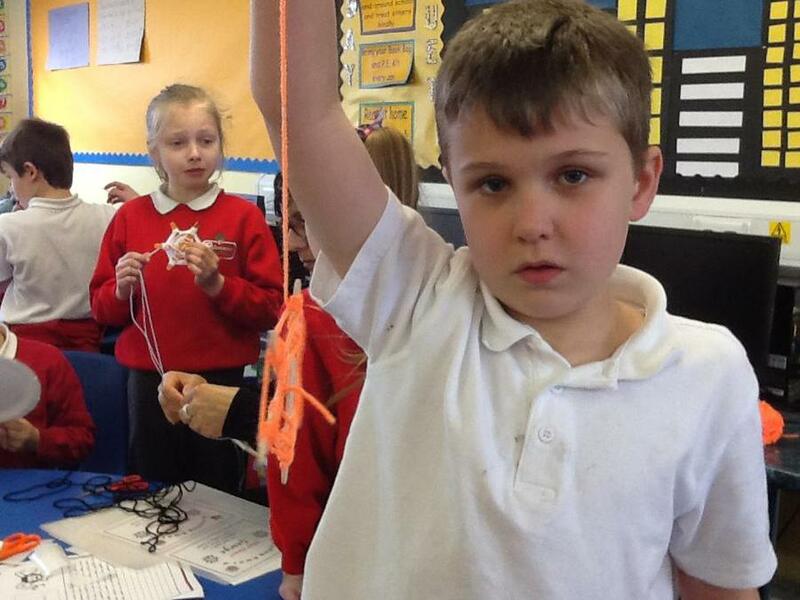 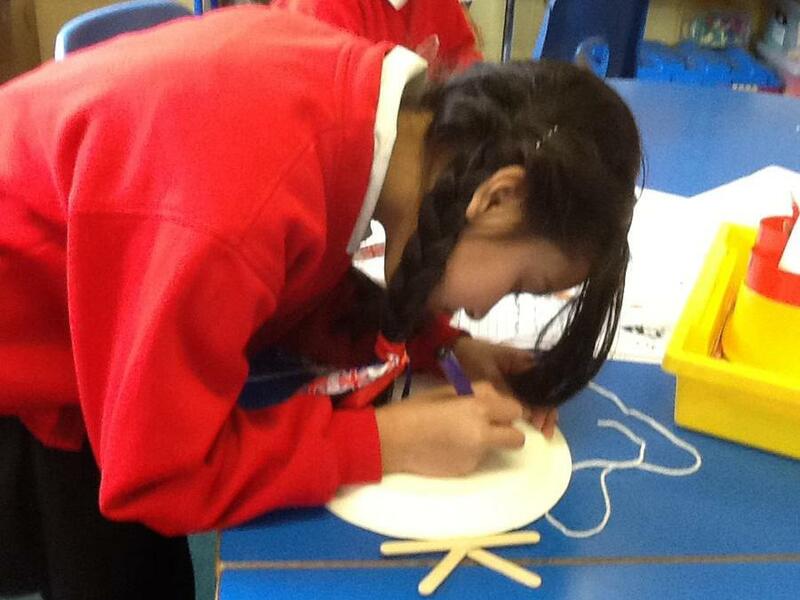 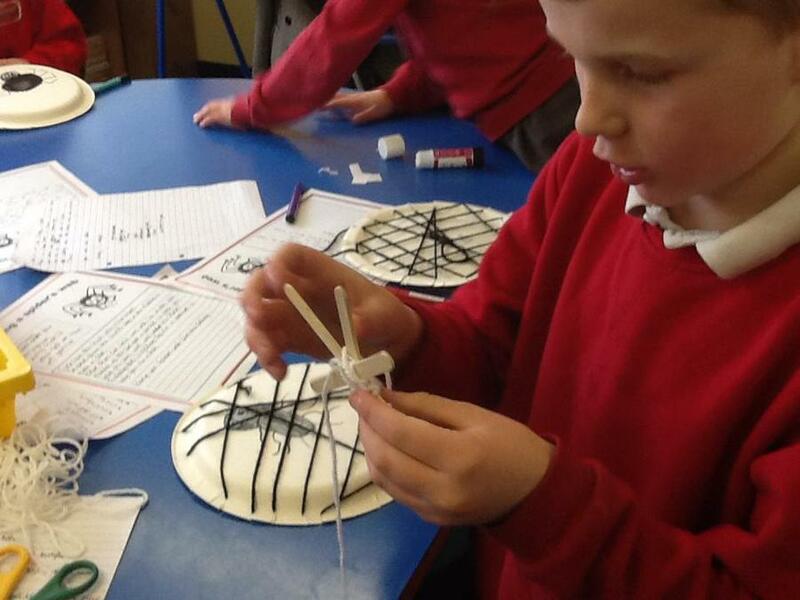 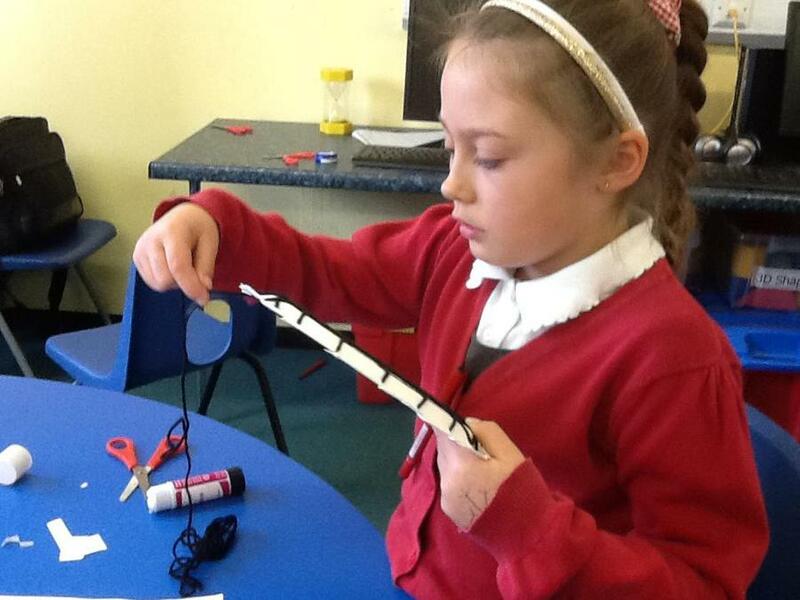 On Friday we wrote some instructions on how to create a spider's web from lollysticks and wool. 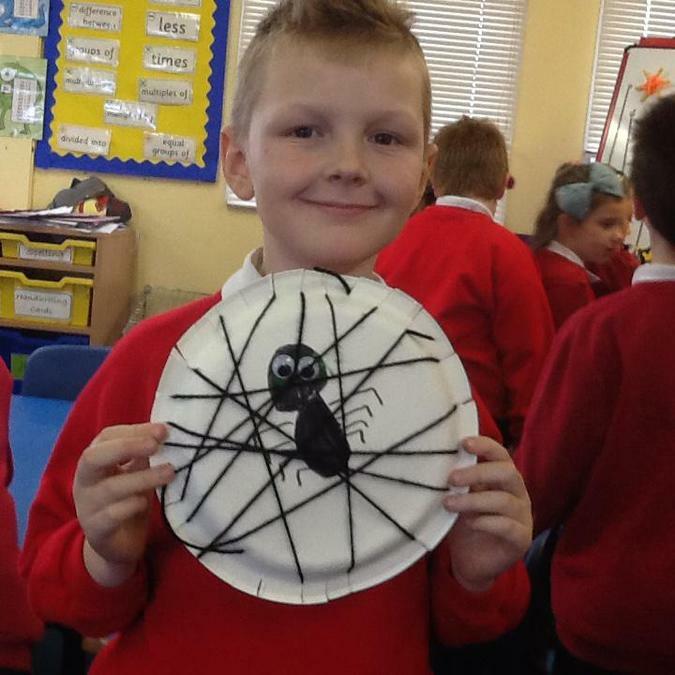 We also created a spider's web on some paper plates. 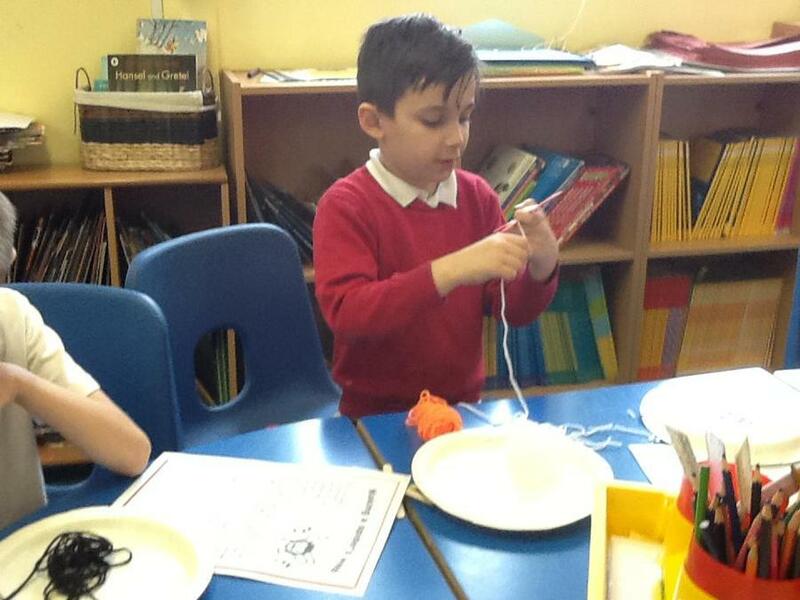 We first drew a spider in the middle and then used wool to weave the web. 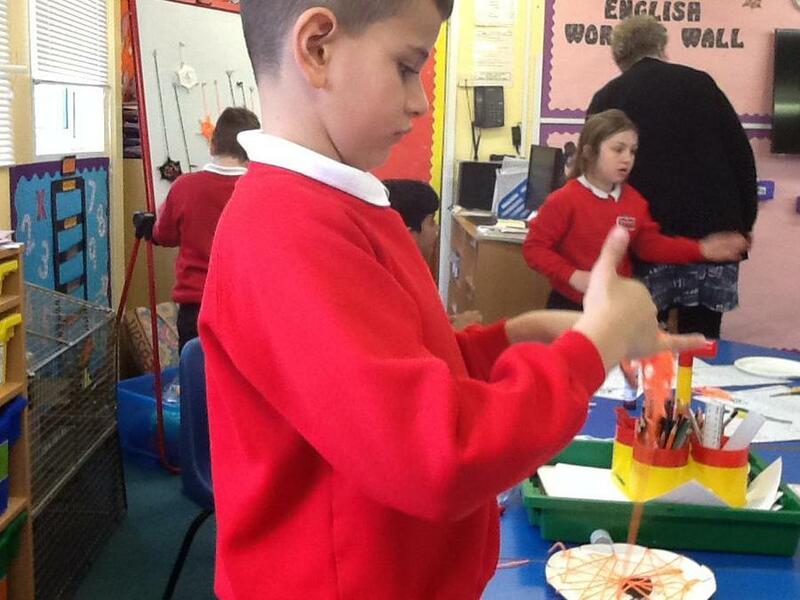 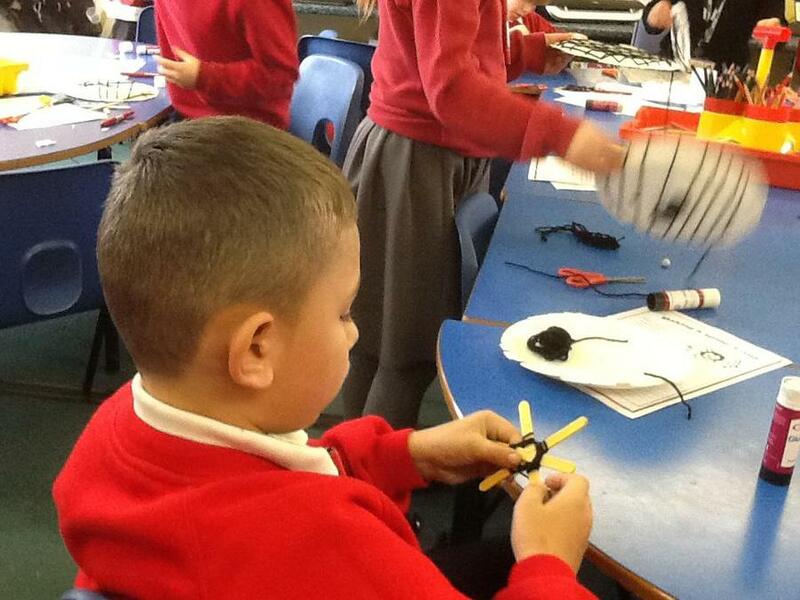 Here are some photos of us making out webs. 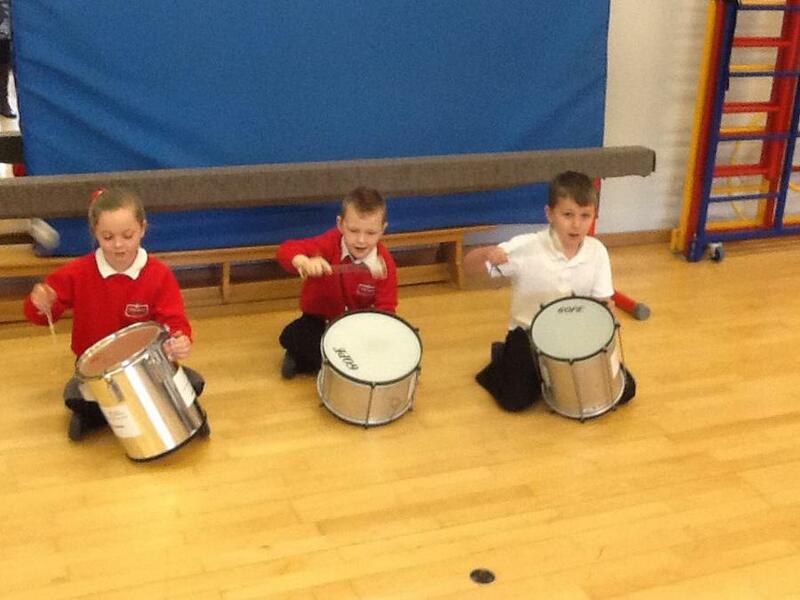 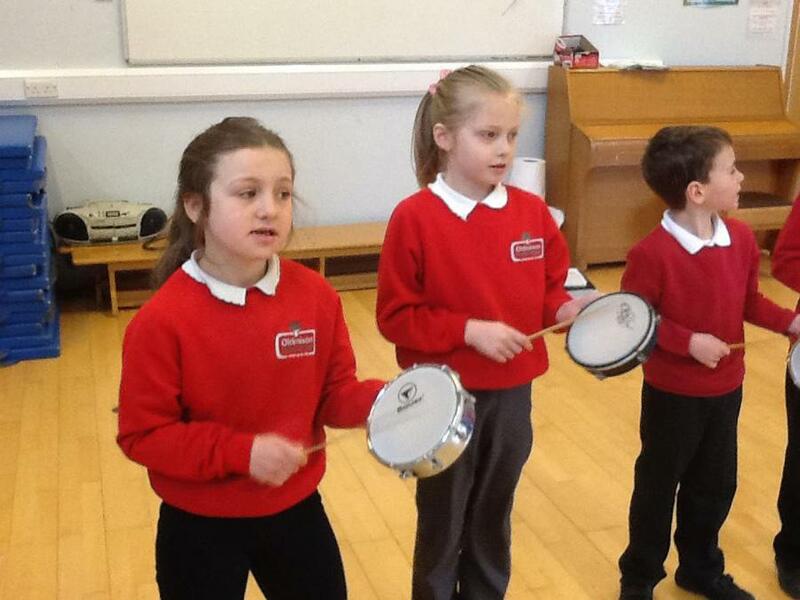 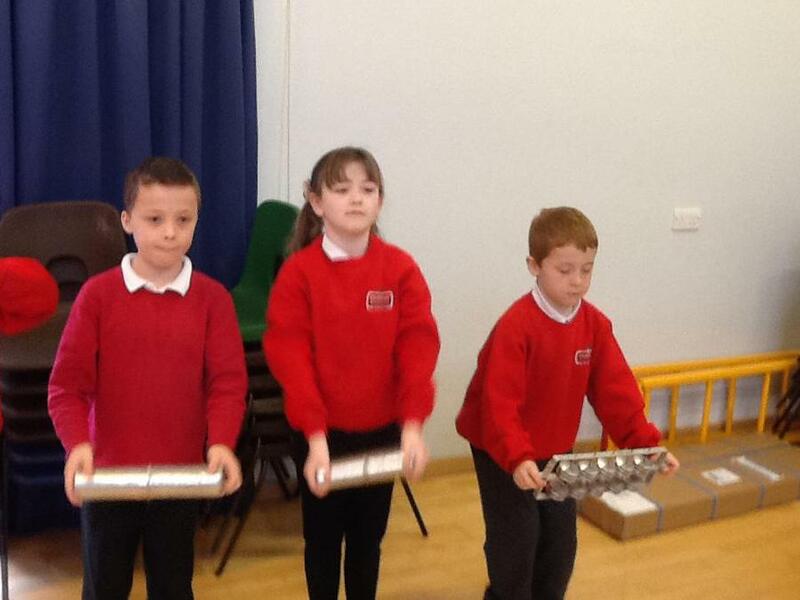 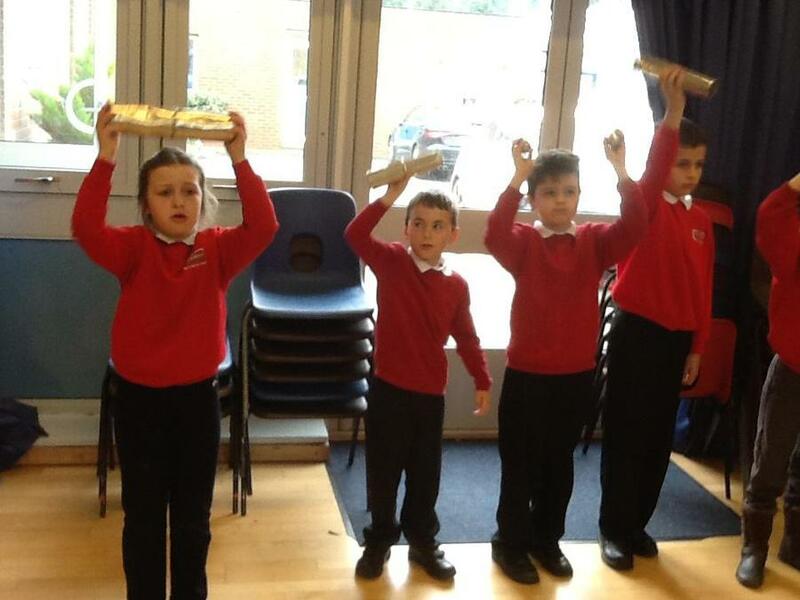 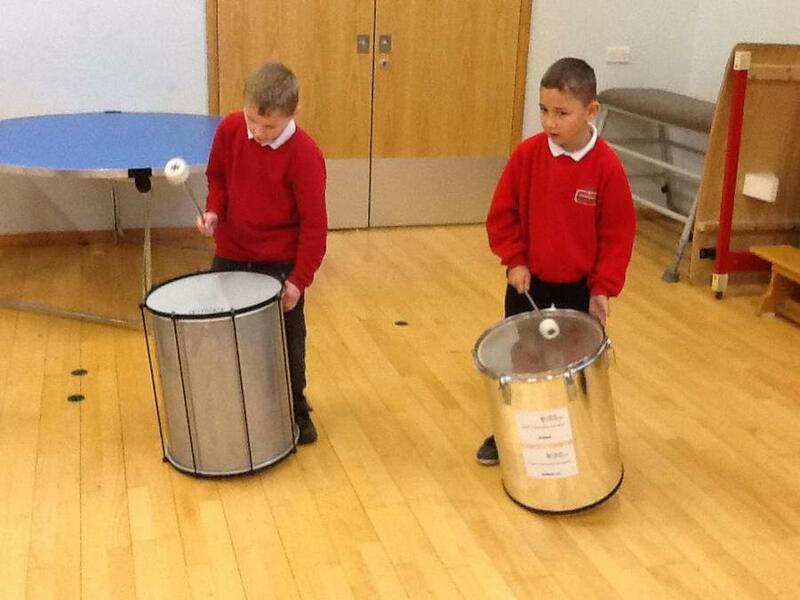 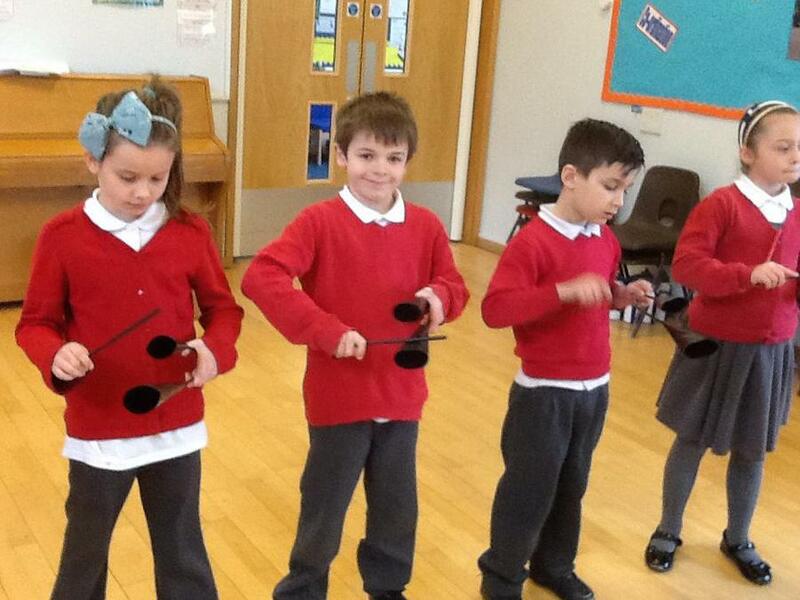 On Friday Miss Clough from the Music Service gave us a Brazilian Samba Workshop. 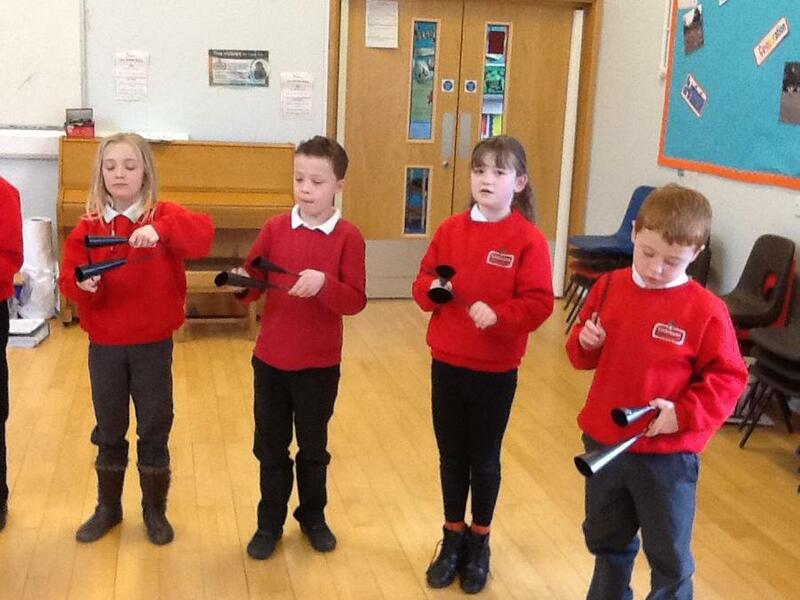 It was very noisy but lots of fun.